The East Gate has opened for the year! Join us between 8 a.m. and 10 a.m. to celebrate the opening season of the East Gate to Yellowstone National Park. 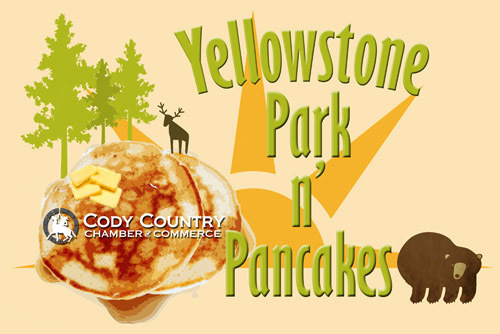 The Cody Chamber will be serving a complimentary breakfast including pancakes, bacon, fruit and coffee.